To The Remnant: How Many Aprils? How Many Fools? 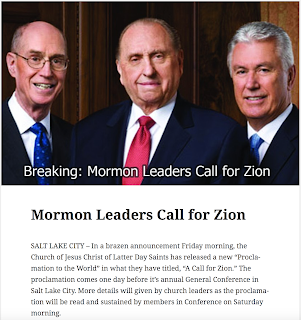 I read the article and was blown away with the irony of the current situation in the LDS church. Like you Adrian, I didn't find any humor in the article, yet I decided to share it on my Facebook timeline to hopefully stir up some eye-opening conversation. I was amazed at how many likes and shares the post received from members of the church who weren't able to discern that it was sarcasm. It was getting so much attention in fact that I began to be embarrassed by the fact that I was responsible for misinforming people, or giving them false hope. This share and comment however broke my heart, and I decided to delete the entire post. 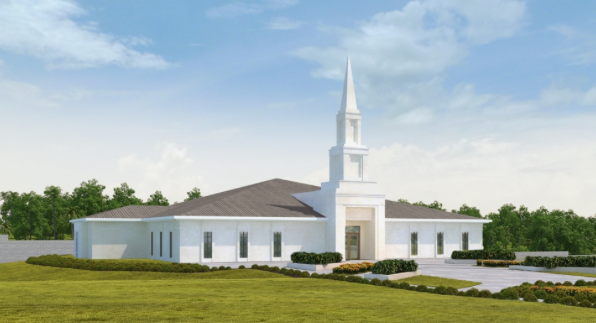 I found the recent announcement of a temple in Zimbabwe particularly disturbing. I spent two weeks on a humanitarian trip there a few years ago, and had the opportunity to visit and interview church officers in every stake save one in the country. Unemployment is over 90% there, and nearly every church member goes without food. 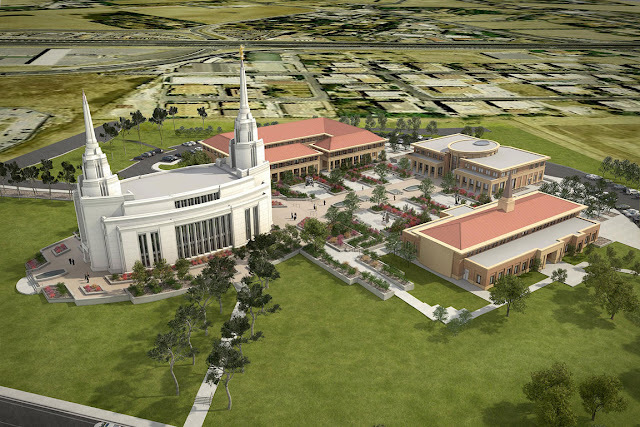 It is ridiculous that the church would build a temple there. Instead, they ought to buy a very large farm and allow the poor members to live there. Heck, for half the price of even a "small" temple, they could buy a farm in every stake and feed the members. It is ridiculous. Rob, the lavish expenditures of constructing temples hit me hard when I read this comment at the bottom of a blog article about malnutrition in the church. This comment was made by Dr. Brad Walker of the Liahona Children's Foundation. He wrote, "$20 million would systematically eliminate all malnutrition and illiteracy in LDS kids, plus 100,000 or so non-LDS kids. That’s around 4% of current fast-offering donations so it’s certainly not an unrealistic amount to think about." I would imagine that is perhaps the cost of constructing a single yet modest temple, wouldn't you? 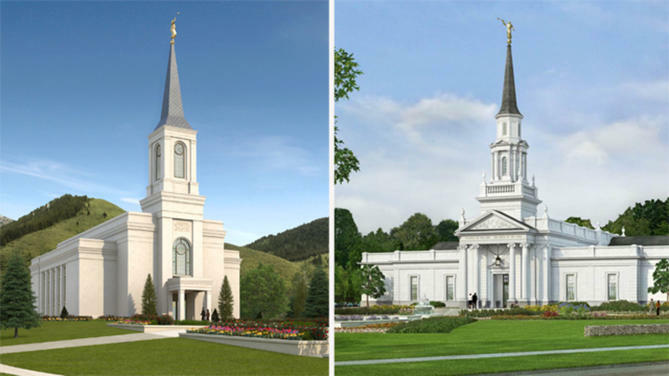 The church has done and is currently doing renovations on temples that far exceeds 20 million.